A flag flies at half mast in Memory Park to honor those on Memorial Day who made the ultimate sacrifice. Photo by Jennifer Jean Miller. 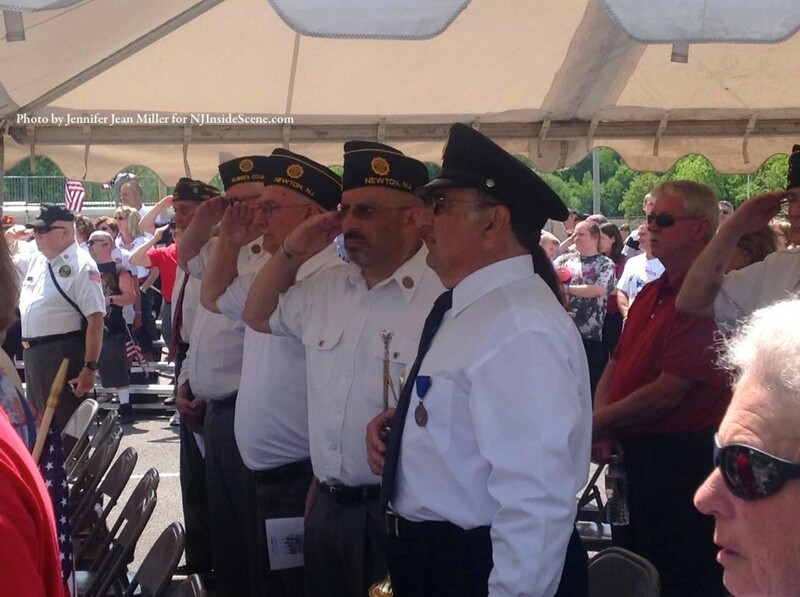 NEWTON – There were multiple remembrance ceremonies and parades throughout the Northwest New Jersey area on Monday, May 26. NJInsideScene.com was at Newton’s yesterday. The events began in Newton yesterday at 10 a.m., with a parade through the downtown along Spring Street. Parade participants, which varied from members of the military, local dignitaries, fire departments, Boy and Girl Scouts, nonprofit organizations, antique cars, regiments and more, marched down Moran Street into Memory Park, at the conclusion of the parade. From there, those who sacrificed their lives were remembered in a special ceremony. We have posted a few pictures from yesterday’s parade and ceremony. 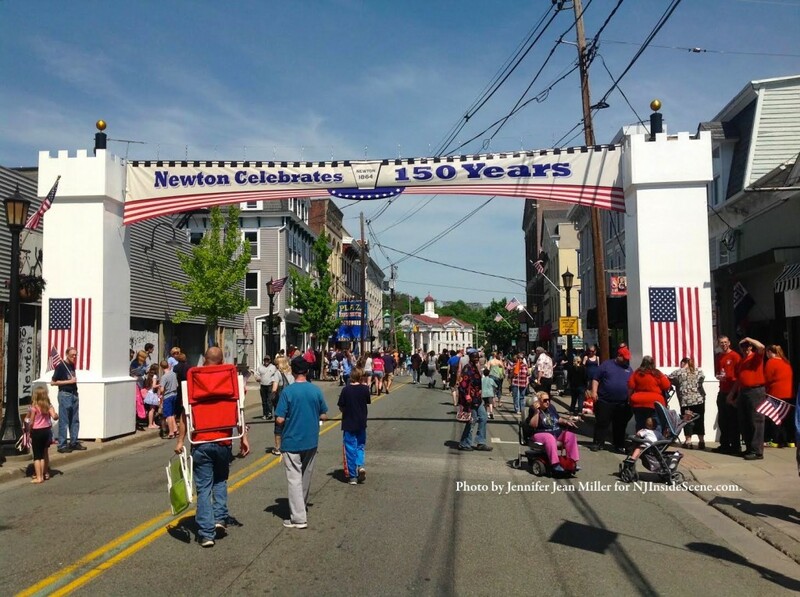 The arch in Downtown Newton, a recreated version of the one erected in 1919 to celebrate the victory in World War I. Photo by Jennifer Jean Miller. 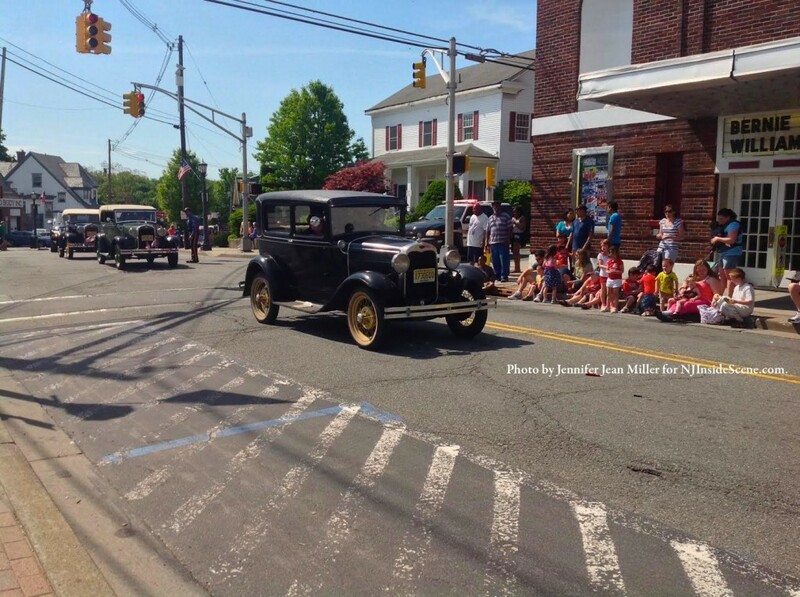 Antique cars make their way down Spring Street. 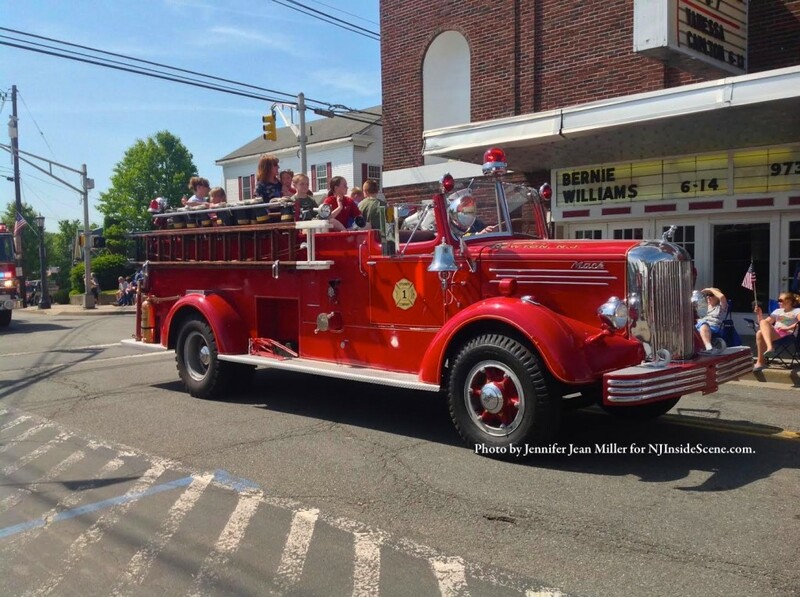 The Newton Fire Department’s Mack Engine in all its glory, in the parade. Photo by Jennifer Jean Miller. 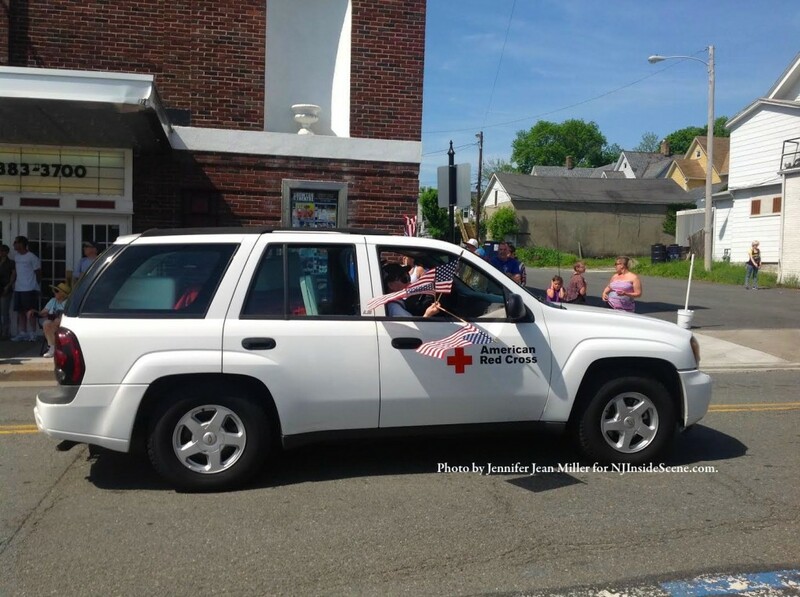 Members of the American Red Cross, Sussex County Chapter, wave flags from their vehicle. Photo by Jennifer Jean Miller. 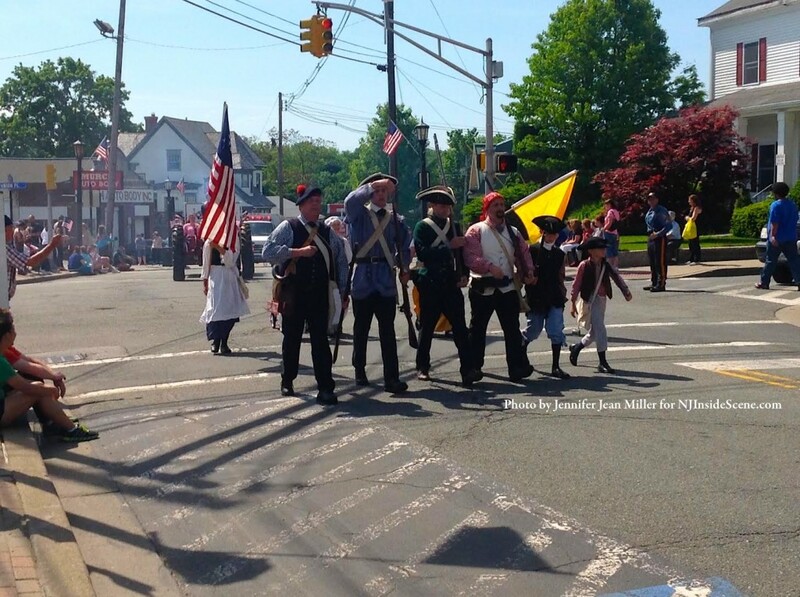 A group of Revolutionary War regiment re-enactors, were part of the parade. Photo by Jennifer Jean Miller. 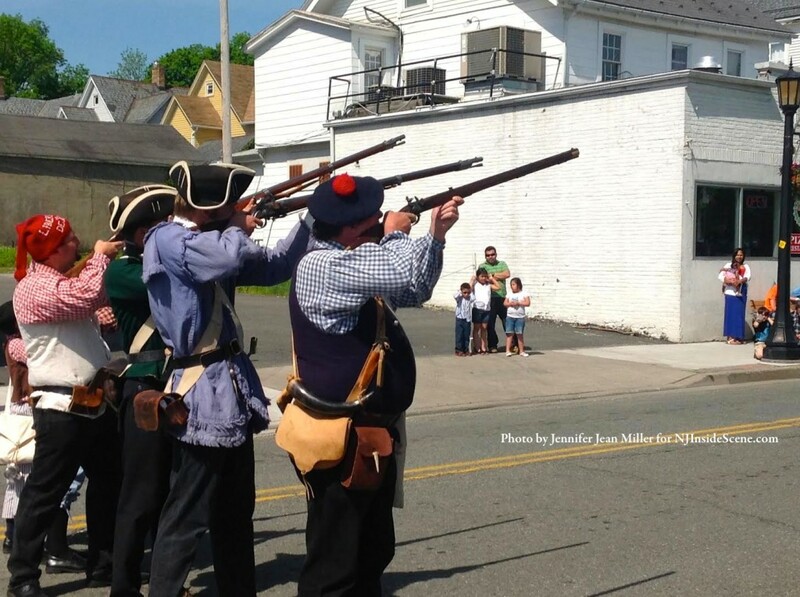 Rifles are fired in the air as part of the re-enactment during the parade. Photo by Jennifer Jean Miller. Veterans give a salute during the National Anthem. Photo by Jennifer Jean Miller. 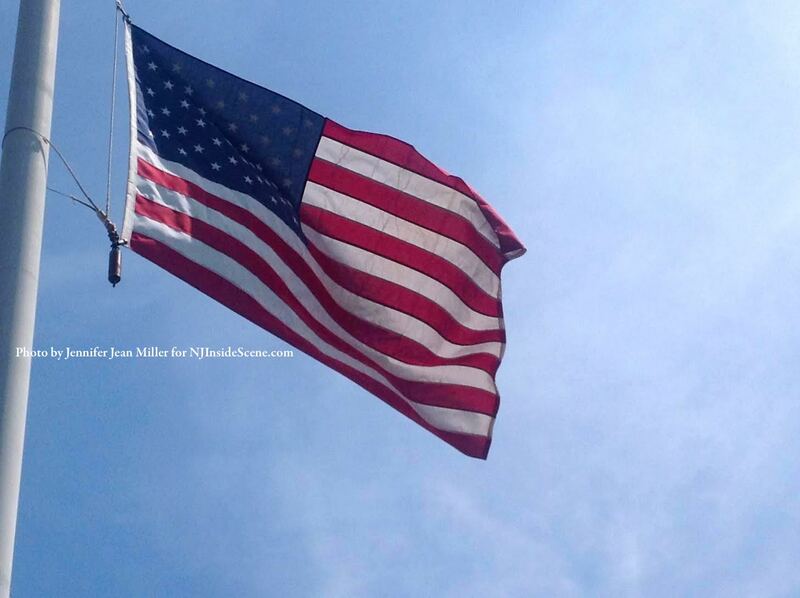 Stay on the scene with NJInsideScene.com…click here to “like” us on Facebook.